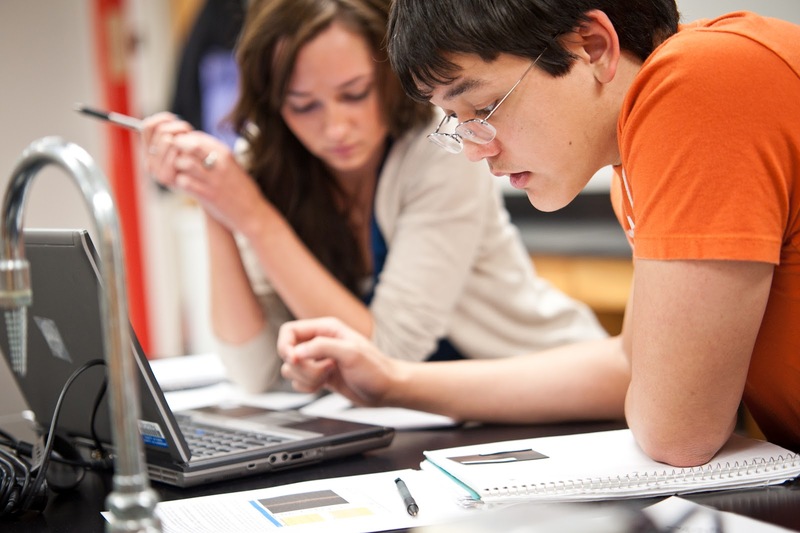 A total of 522 students have been named to the University of Illinois Springfield Dean's List for the 2012 spring semester; 81 are students in the college of Business and Management, 62 are students in the College of Education and Human Services, 319 are enrolled in programs in the College of Liberal Arts and Sciences, 52 are enrolled in programs in the College of Public Affairs and Administration, and 8 are non-degree or undecided. 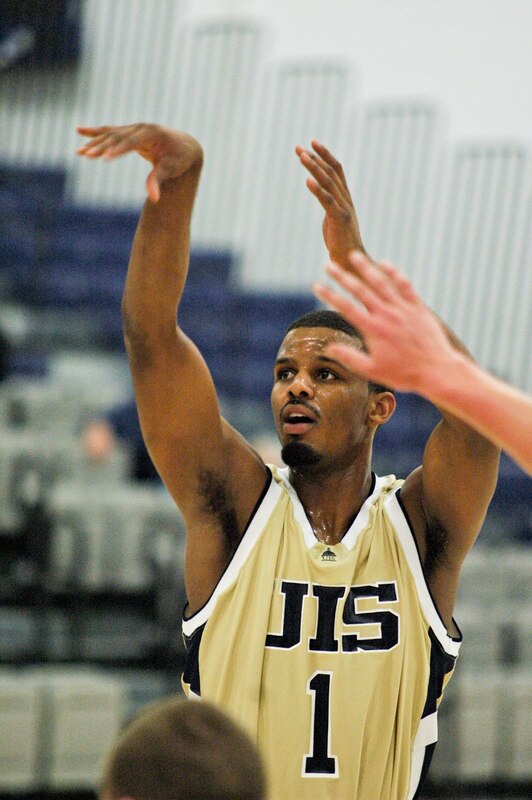 Former Illinois Springfield guard Richard Oruche will play in the 2012 Summer Olympics in London as a part of the Nigerian basketball team. He is believed to be the first UIS athlete to play in the Olympic Games. Oruche, 24, graduated from UIS in 2010 with a bachelor’s degree in Business Administration. He has been playing basketball professionally in Portugal for two seasons. Most recently, he played for the Associacao Academica de Coimbra where he averaged 15.4 points and 3.3 rebounds per game during the 2011-12 season. Oruche, whose parents are originally from Nigeria, holds dual Nigerian and United States citizenship. He was invited to play on the Nigerian basketball team earlier this year. The team defeated the Dominican Republic 88-73 on Sun., July 8, to earn the country’s first-ever berth into the Olympic Games. 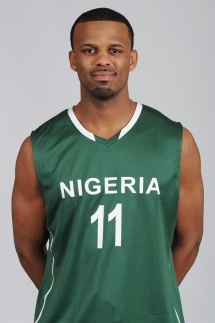 Nigeria is expected to play in the same Olympic pool as Team USA, giving Oruche the chance to play NBA all-stars, such as Kobe Bryant, LeBron James, Deron Williams, and Springfield’s own Andre Iguodala. Oruche, who grew up in Bensonville, Ill., led the Prairie Stars in scoring (19.8 points per game) and rebounding (5.8 rebounds per game) during the 2009-10 season, the inaugural year of Great Lakes Valley Conference (GLVC) membership. Oruche was the first UIS student-athlete to earn postseason accolades from the GLVC by being named second team All-GLVC. He was also the first Prairie Star student-athlete to earn the league’s Player of the Week award in December 2009. He spent two seasons at Northern Illinois University as a red shirt freshman before transferring to UIS.